One of Playhouse’s greatest assets is its staff. You’d be hard pressed to find a friendlier of better qualified team to keep your child engaged, happy and excited about learning. All staff have current Level 2 First Aid Certificates, C.P.R Certificates, Asthma Management Certificates & First Aid Management of Anaphylaxis Certificates. Bayside Playhouse & Occasional Care is managed by a committee drawn from our membership. Being involved in the committee is a great way to forge new friendships and feel involved in a wonderful community organisation. 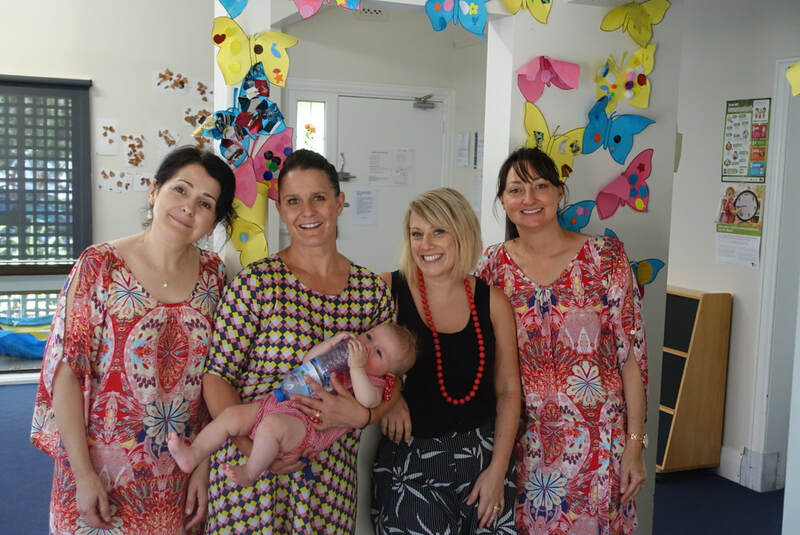 The committee is responsible for Playhouse operations according to the Playhouse constitution, policies and procedures and the rules and guidelines set down by the Victorian Government’s Department of Education and Early Childhood Development.